Lowest yet. 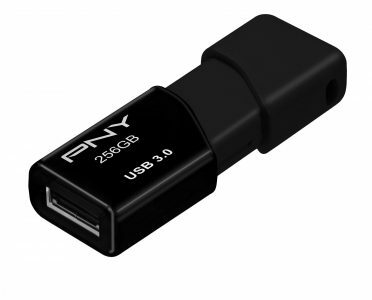 Amazon offers the PNY 256GB 3.0 Turbo Elite Flash Drive Sale for $54.99 with Free Shipping. Rated 4 out of 5 stars. Next lowest prce is $85. 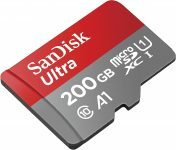 A huge flash drive that is great for backup or transporting data.